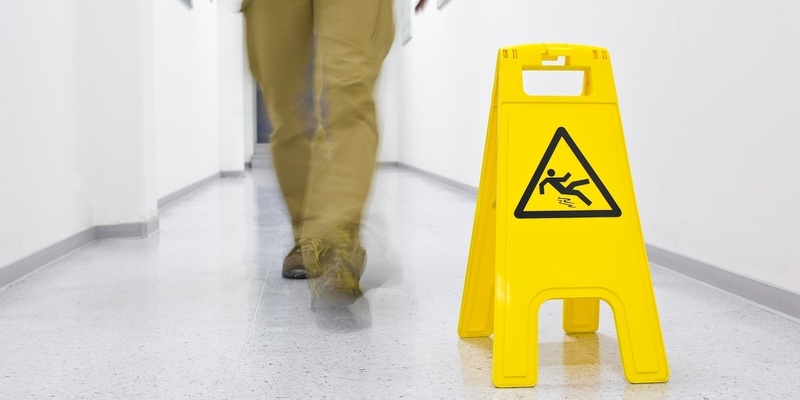 GRETNA – A woman is seeking damages for an alleged slip and fall in a Target. 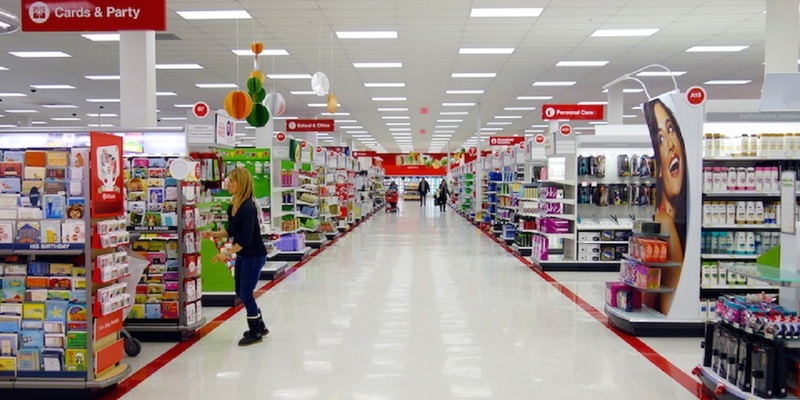 A woman is seeking damages after she allegedly fell at a Target store. GRETNA – A woman claims that she was injured when she slipped and fell in the bathroom of the Kenner Target.